Working with online car shoppers is the core of what drives ACS. It's what our products and services are centered around. Our philosophy is if it's good for consumers, then it's good for business. 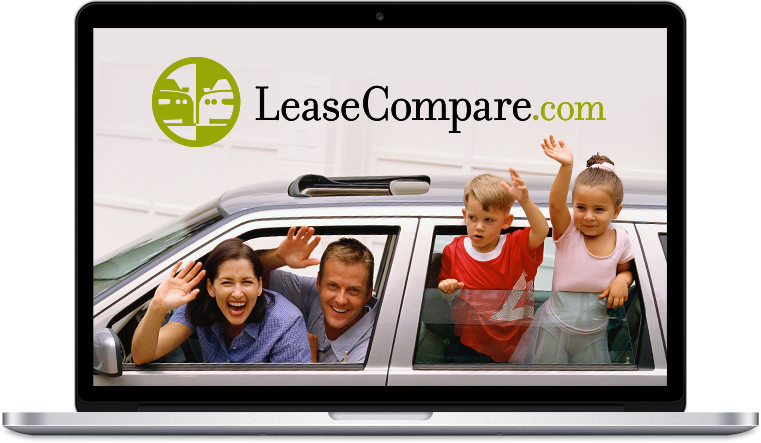 Launched in 2000, LeaseCompare.com instantly compares car lease and finance offers from top lenders so you can drive off with the best deal. 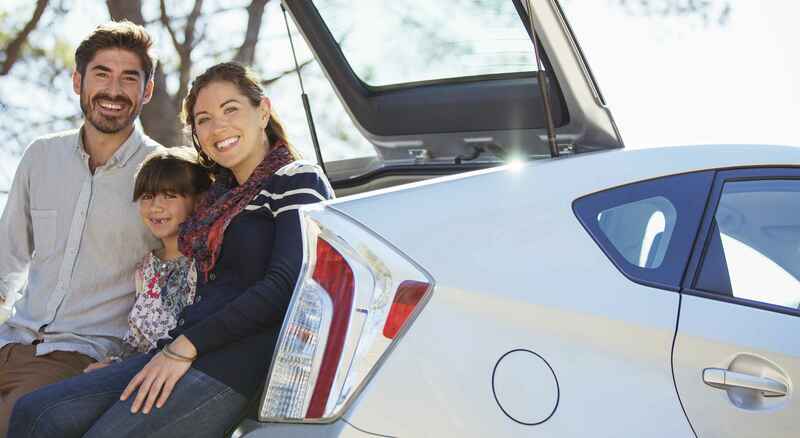 Join thousands of people who save by leasing and financing their cars through us. Find the best deal using our helpful comparison tool, and secure your auto lease or loan online. Launched in 2015, CarsByPayment.com turns the car shopping experience upside down. How many times have you spent hours looking at cars and set your heart on one, only to find out the payment didn't fit your budget? Talk about a bad experience. By starting with your monthly budget and search criteria, our calculation engine computes every possible vehicle payment option on every make and model, new and used, in your area to quickly generate your personalized shopping list. You may see vehicles you never considered.